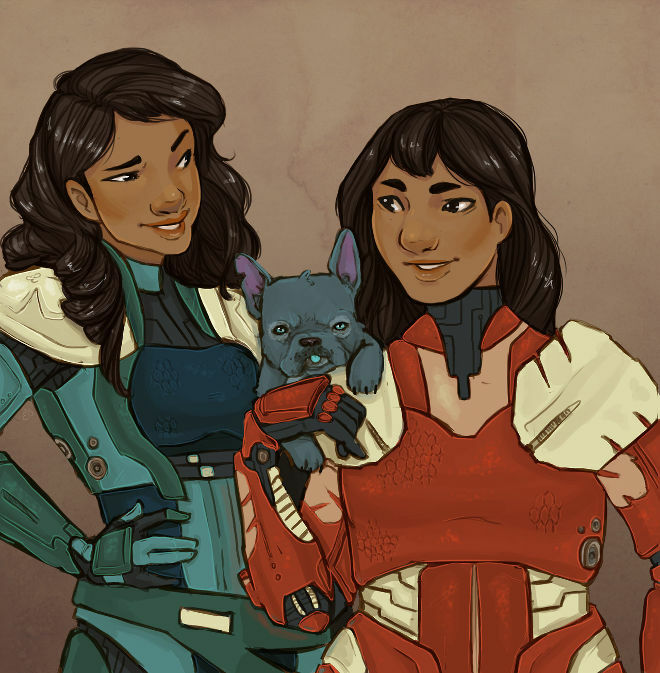 There’s an artist named Lou who created a series of Disney characters as Pacific Rim Jaeger pilots, complete with backstories and custom Jaegers. It’s awesome. I made with the funny and wrote about it here. And you can check out the rest of her series at her Tumblr.